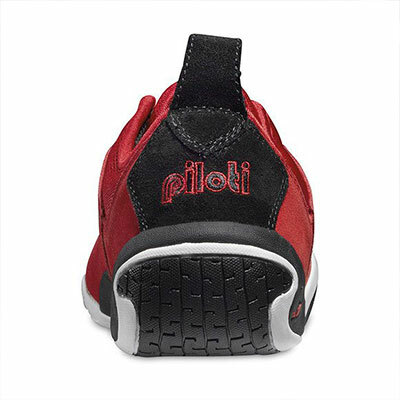 Piloti means “drivers” in Italian. 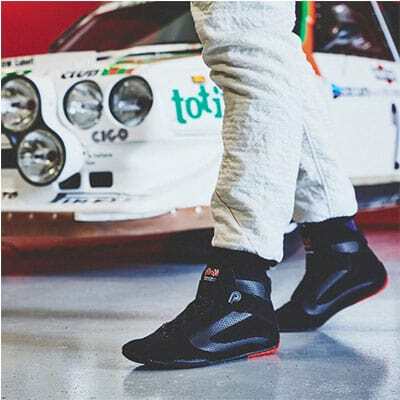 It’s what they call the fearless racers who have faced Europe’s toughest roads and tracks, and the perfect name for a driving shoe designed to help them conquer fierce conditions, drive better, corner tighter, and get to the finish line first. 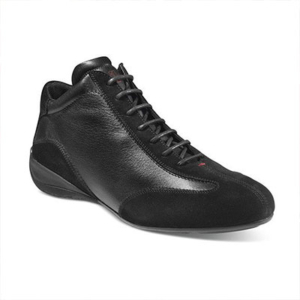 Designed for drivers who need a high-performance, high-tech driving shoe for&nbsp;heel-and-toe downshifting and other fancy footwork. 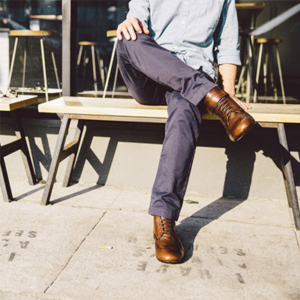 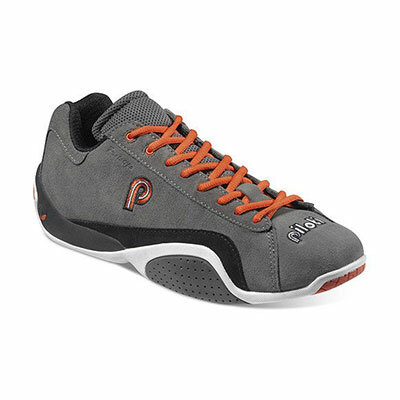 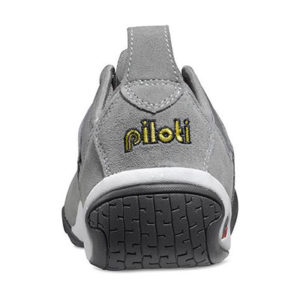 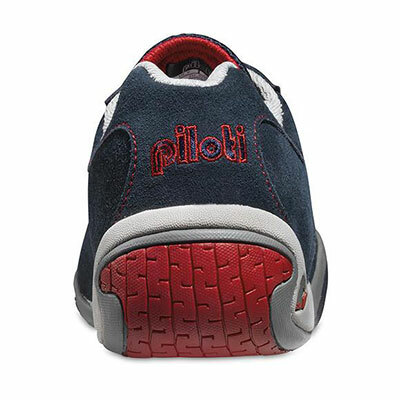 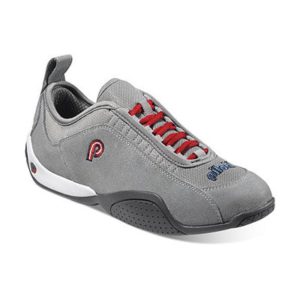 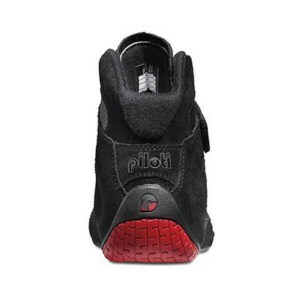 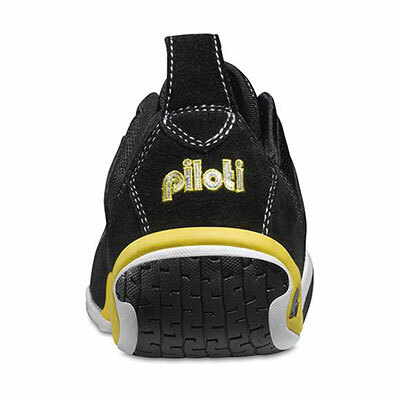 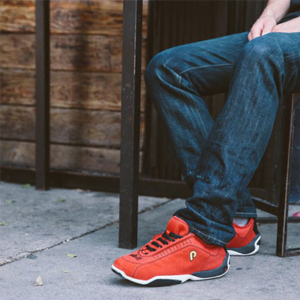 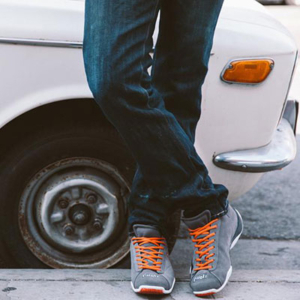 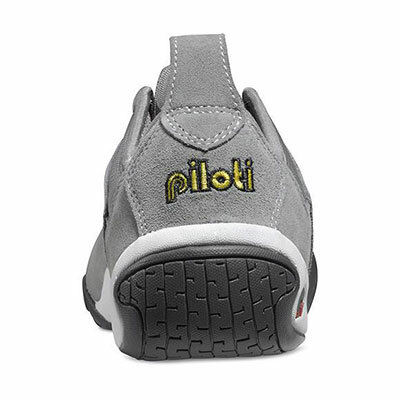 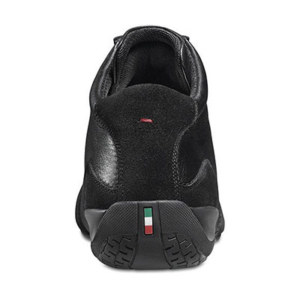 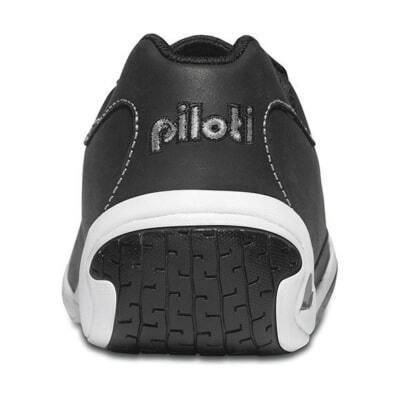 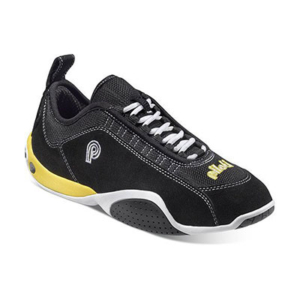 Piloti offers performance, comfort and style – with every shift and every step. 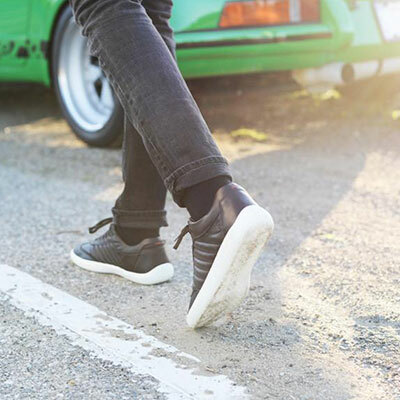 Comfort and style behind the wheel and on the town. 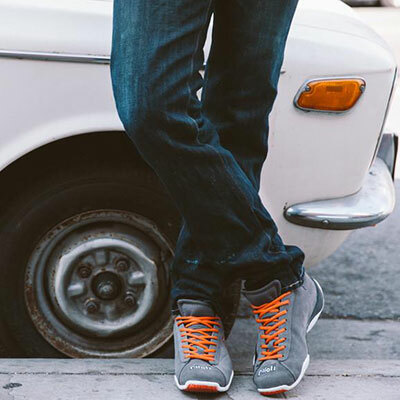 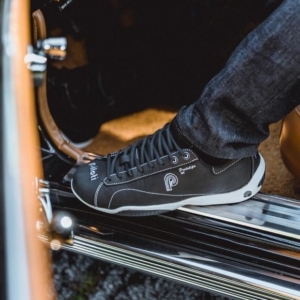 Featuring a supple suede upper with contrast stitching, the shoe’s soft curves and crisp edges evoke the clean lines of a high-performance car. 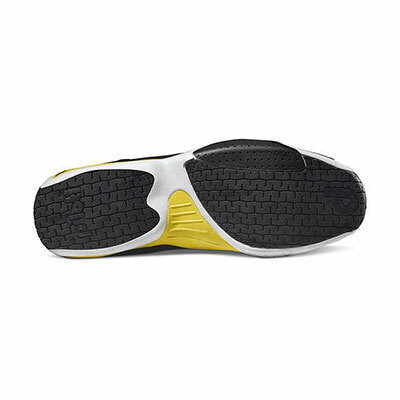 A thick, comfortable sole and softly curved heel make it easy to match-speed shift and heel-and-toe. 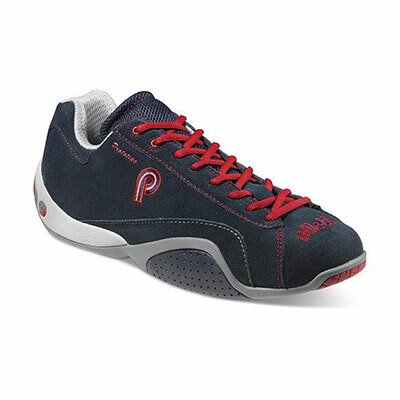 Tested by top drivers at Le Mans, our patented Roll Control™ heel features dual-density heel cushioning with an internal midsole, and heel-and-toe reinforcement on the lateral side of the right shoe. 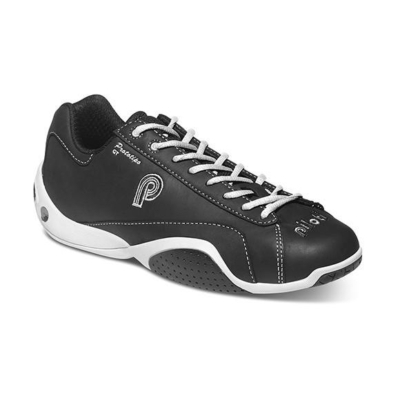 With a low-cut profile and high-performance design, the new Spyder S1 adds comfort and style to your drive and your day. 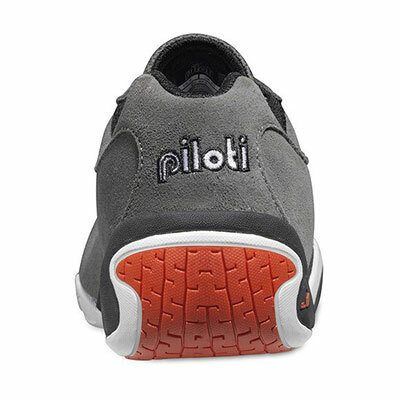 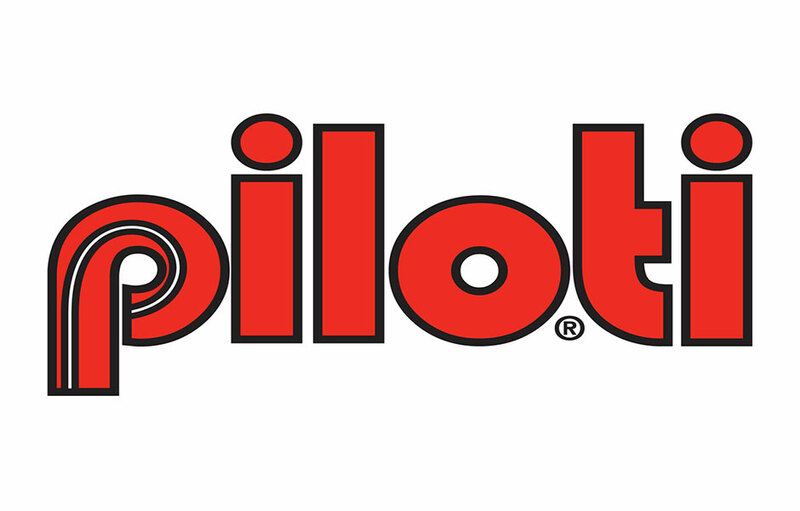 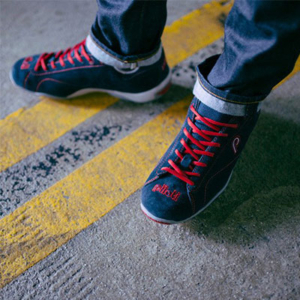 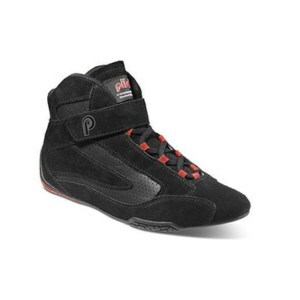 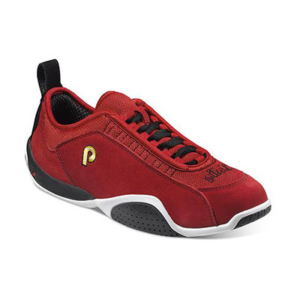 Piloti’s trademark Roll Control™ heel offers strength and traction, and heel-and-toe reinforcement on the lateral side of the right shoe adds durability. 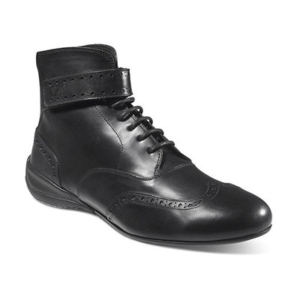 High-contrast details and toggle lacing add race-inspired appeal. 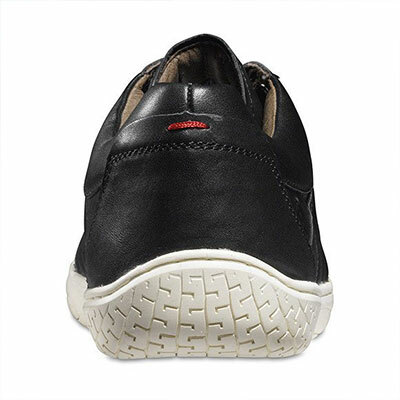 Pistone offers a slim and sleek low-cut silhouette for everyday wear. The supple leather is exquisitely quilted and perforated for modern styling inspired by luxury auto-mobiles. 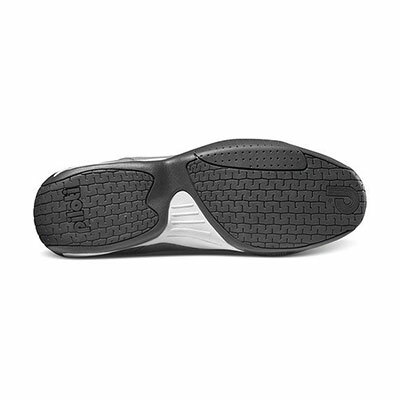 Featuring our next generation sole with a softly rounded heel and Piloti’s signature tire tread. 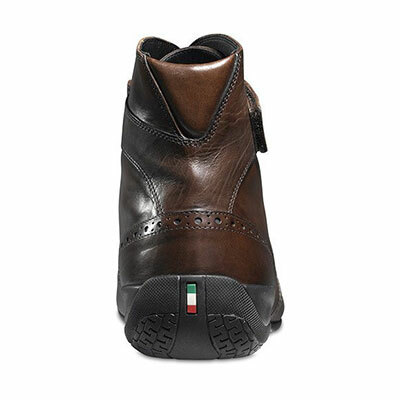 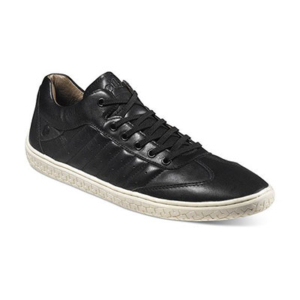 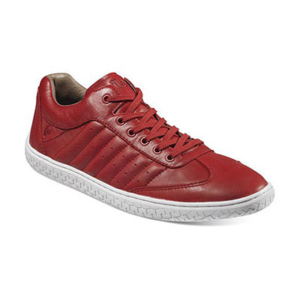 Fully lined with soft pigskin for durability, a luxurious finish, and added comfort. 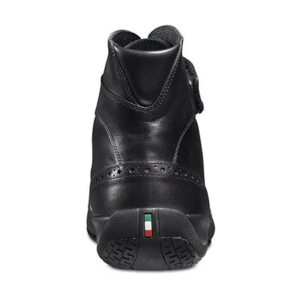 Developed and crafted in Italy, the smooth leather and supple suede Campione is a luxurious high-cut dress shoe with a distinctive brogue design and refined adaptation of the original Piloti sole. It includes our Roll Control™ technology for comfort and durability with our subtly wrapped, rounded heel. 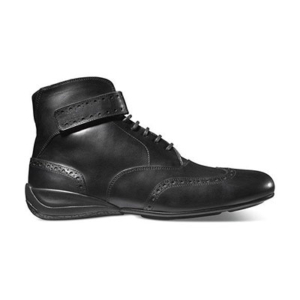 Hands-down the coolest dress shoe on the market. And did we mention it’s great for driving, too? Mille. Premium Italian luxury in a refined, mid-cut dress shoe. 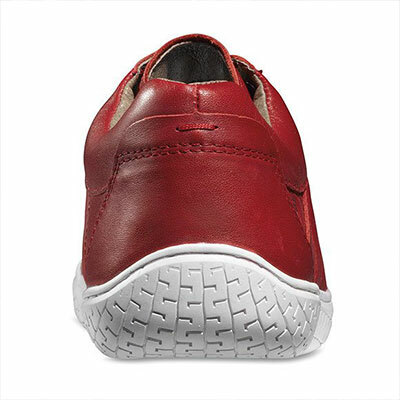 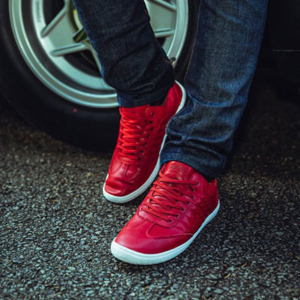 Crafted in tumbled leather with tonal suede race-inspired red stitch detailing, this versatile style features the same sole and Roll Control™ heel as our popular Campione.